Based in Brussels, the UIPI Secretariat is the executive body of UIPI in charge of public affairs, policy research, communication activities and administrative work of the association. Emmanuelle joined UIPI in 2009 to settle the UIPI representation in Brussels. Since then, her role is to lead the Brussels office, act as a representative toward EU institutions and prepare as well as defend the positions of the organisation on all EU topics relevant for private property owners. 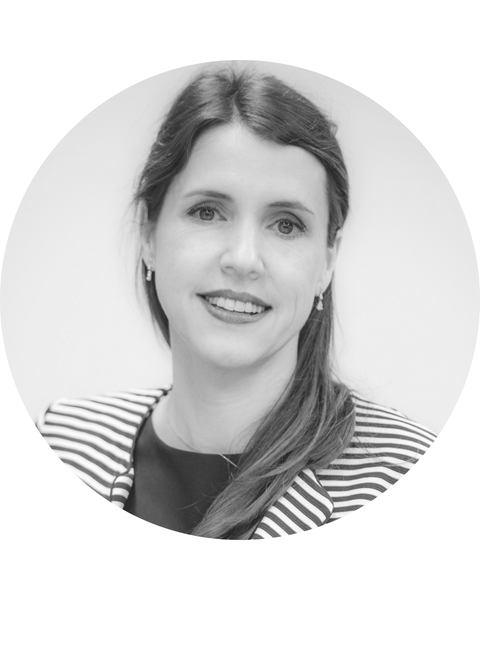 Emmanuelle started her career in EU Affairs in 2001, working for different organisations, including the European Parliament, a well-known European think tank, the Ile-de-France region representation in Brussels and a wide European umbrella association. She was also a researcher on EU policy at the Austrian Institute for Advanced Studies (IHS). She graduated in Public Administration from the Institute of Political Sciences Toulouse (‘Sciences Po’), and has a Law Degree from the University of Toulouse, France. She also holds a Master Degree in EU Affairs from the University of Aalborg, Denmark. A French national, she is also fluent in English and German. Eva joined UIPI to contribute to UIPI European Affairs and communication activities. Her tasks include the daily monitoring and analysing the recent developments of policies in our members’ interest, and providing a high quality information flow among UIPI members through various platforms. Eva started her career in EU affairs as a Schuman Trainee at the European Parliament. After that, Eva joined the world of public affairs by working for an association on the field of financial services. Eva holds a Master in International Development from the University of Bologna, Italy. Her Bachelor Degree was on International and Diplomatic Affairs. 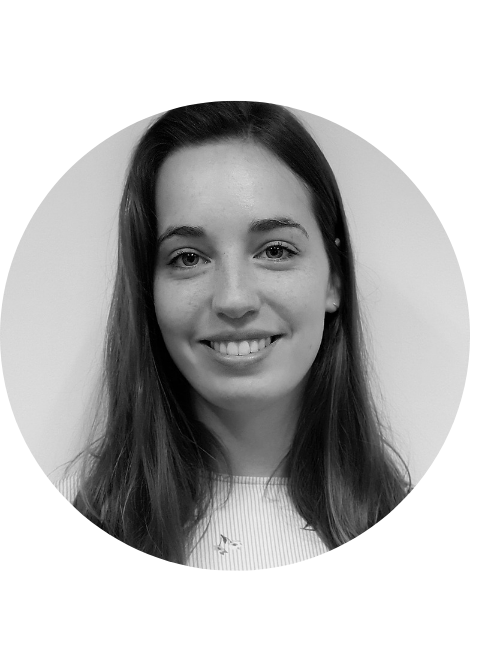 Eva was also an Erasmus+ student at the ISCTE University of Lisbon, Portugal, where she specialised in Economic Development. An Italian national, Eva speaks fluently English, Portuguese and French and has notions of Spanish. Edoardo joined UIPI to support the European Affairs team and conduct legal analyses. His tasks include scanning European legislative texts and prepare comparative analyses about various housing and real estate related national policies. 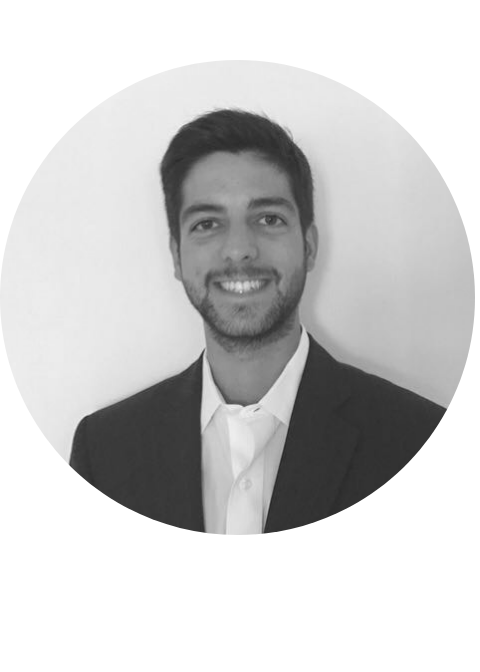 Before joining UIPI, Edoardo gained first professional experiences at the Italian Permanent Representation in Brussels and the European Commission Representation in Milan. Edoardo holds a Master degree in Law from Bocconi University, Milan, Italy. He completed his Erasmus + at Sciences Po Paris. An Italian national, he is also fluent in English and French. Spyridon joined UIPI Secretariat to contribute to the coordination of UIPI project activities and provide technical expertise. His tasks include the daily management of the projects on energy efficiency UIPI is involved in. As a civil engineer, he also contributes to strengthen UIPI knowledge on technical building aspects. Spyridon graduated as a civil engineer from the Technological Educational Institute of Piraeus and hold a M.Sc. in “Cities’ Sustainability” from Aalborg University of Copenhagen with a specialisation in circular economy and energy system analysis. 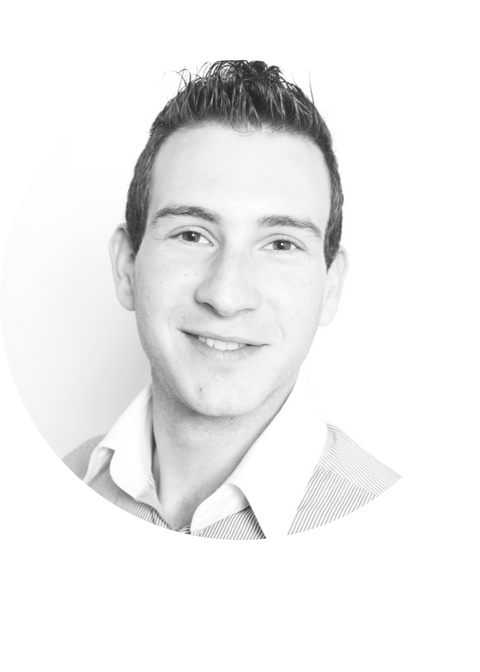 After graduation, Spyridon completed his internship at the International Renewable Energy Agency (IRENA) as an energy planner, where he contributed to publications and in a capacity building programme. He has also worked as a quality assurance inspector in construction industry and as project assistant for EU-funded projects in an NGO. A Greek national, Spyridon speaks fluent English and some Danish and French. 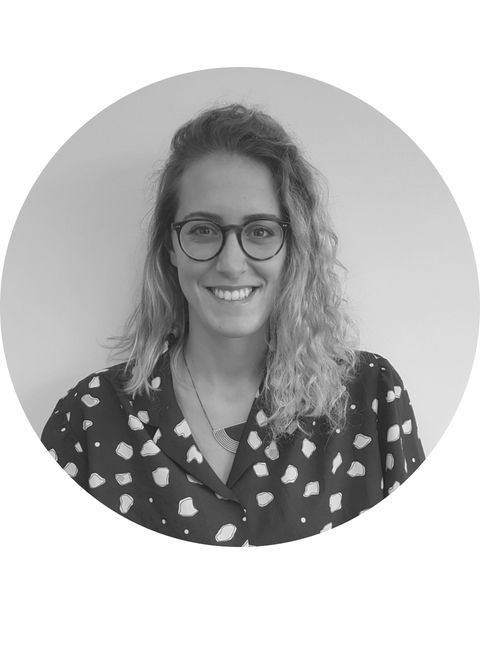 Filine joined UIPI in March 2019 in the framework of a student traineeship to support the European Affairs team and contribute to the daily work of the Brussels UIPI office. Filine contributes to monitor policy developments, prepare legal and policy analyses and help to conduct communication activities. Filine is finishing her master in European policy at the University of Amsterdam in the Netherlands. She holds a bachelor in European Studies from the same university. Majored in European Economics, she has a strong interest in European Affairs and sustainability. Being a Dutch native, Filine speaks English fluently and she also speaks some German and French. 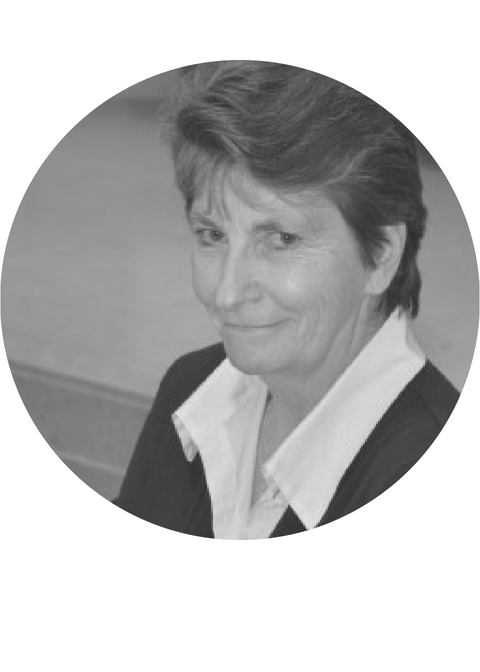 Yolande took up the role of UIPI Office Manager in 2007 when the UIPI Head Office was transferred to Brussels. She has been working for the Belgian association of property owners for the past 15 years.